Evelyn M. Kostal, 75 of Ravenna passed away Wednesday September 5, 2018 at the Woodlands Health and Rehab Center in Ravenna, Ohio. She was born September 19, 1942 in Philadelphia, PA. She has been a Ravenna resident since 1995 and enjoyed horseback riding and camping. Survivors include her husband David Kostal, her children Jerry (Maria) Snider, John Carney, Evelyn Carney and her grandchildren Cody, Derrik, Christopher, Evan and Sarah. Graveside services with burial to follow will be 11:00 AM Monday September 10, 2018 with Rev. Bill Snyder officiating at Maple Grove Cemetery Ravenna, Ohio. 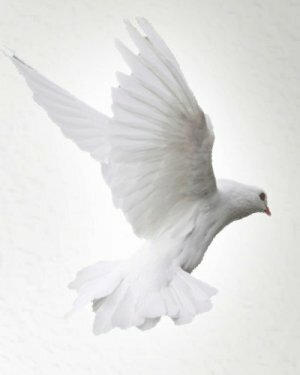 Condolences and memories of Evelyn may be shared with her family at www.sscfuneralhomes.com.